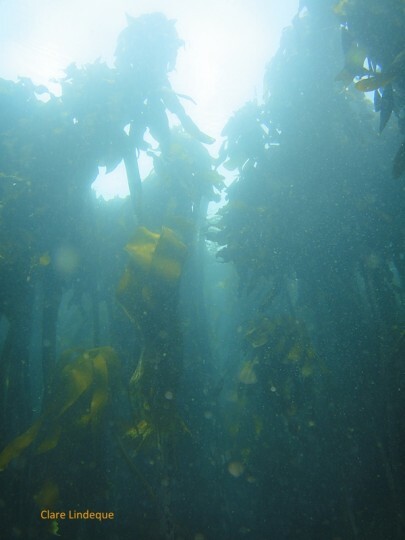 Environmental journalist Pippa Ehrlich writes beautifully for Safarious of diving in the kelp forests of False Bay with Sea-Change founder Craig Foster. You might be familiar with Sea-Change from an exhibition at the Sea Point promenade a couple of years ago. The idea of getting into this freezing world every day without a wetsuit was daunting. We did some stretching and breathing to warm up. The sky was grey and my feet had gone numb in the shallow water we’d had to walk through. I was not looking forward to being fully submersed in it. Ehrlich and Foster (and others from the Sea-Change team) dive daily in False Bay, sans wetsuits. It is their mental (spiritual?) approach to the marine environment, however, that sets the project apart. 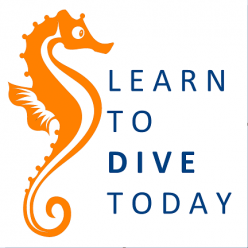 It’s a mindset that may be unfamiliar to many divers, especially those of us who favour scuba, but it is worthy of serious consideration. The article reads like a story of love and healing. The accompanying photos are beautiful, too. Read it.